Rolling hills, contour farming, bubbling springs, and clear brooks at the bottom of every coulee: The Driftless Region, so named because of the lack of glacial activity during the last Ice Age, is made up of southeastern Minnesota, northeastern Iowa, and our home, southwestern Wisconsin. 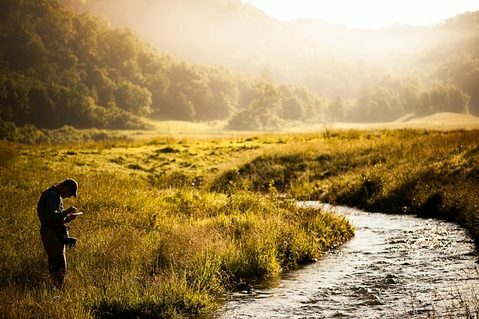 Along with its natural beauty and extensive recreational opportunities, the Driftless Region is known for its vibrant rural culture, its wealth of organic agriculture, and its social activism. 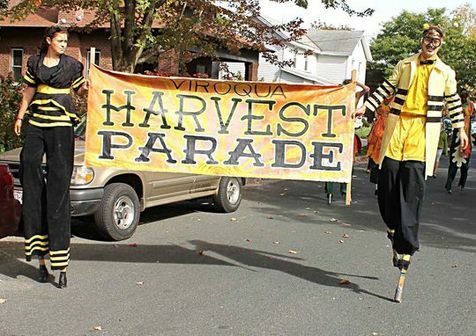 Youth Initiative High School, founded in 1996, is one of many independent cultural institutions and progressive businesses in and around Viroqua: a thriving, creative small town in which to live and learn. 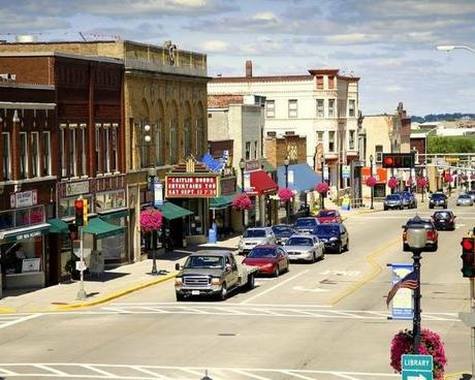 YIHS is a proud member of the Viroqua Chamber Main Street. High school is a time to get out of the classroom and make a mark in the community. YIHS students engage the surrounding community through service work, internships, independent studies, and fundraising events.